The Collective is having a sale. If you haven't started the series here's your chance. "I'm so EXCITED about this series!!! 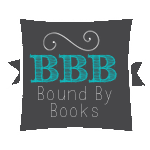 Some of my favorite authors have come together; creatively breathing life into The Collective." "This crossover series is a huge win for all the authors involved. Each book will pull you in, leave you wanting more while you teeter on the edge of your seat with suspense." 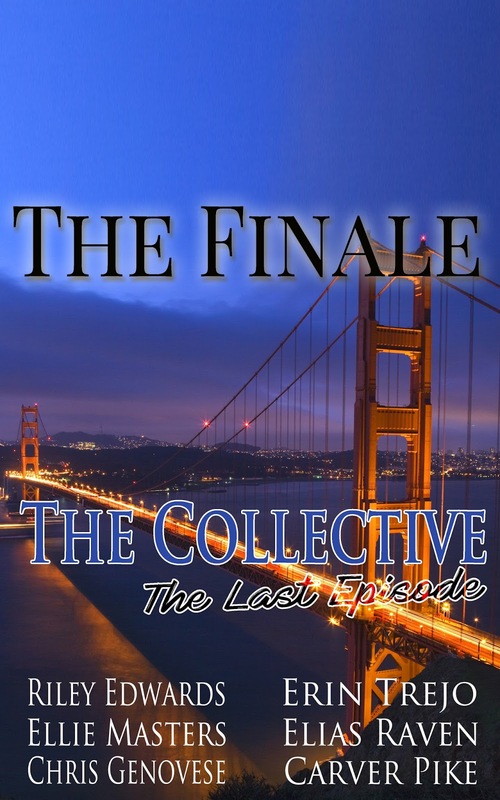 "I am going to say this again, The Collective in it's entirety is something so unique and awesome and I have yet to see or read anything like it before. 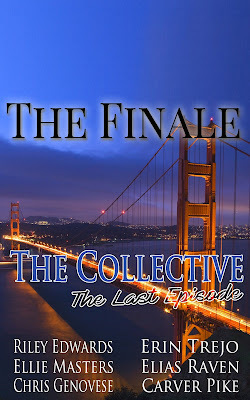 The 5 Authors that have collaborated on this adventure called The Collective are each so different but as a whole it works. I Just love everything about these books to pieces. I f'in loved Unbroken - Part Two - One-click this bad boy today and become just as obsessed as I am. If you haven't read any of the books in The Collective what are you waiting for go One-Click Unbroken Part One and continue from there. You won't be disappointed.